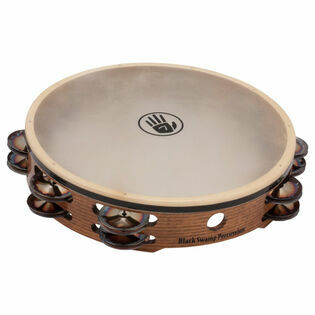 Black Swamp 10" Double Row Tambourine with Chromium 25 Jingles. All Black Swamp Tambourines include a tambourine carry bag. Chromium 25 is very dry, articulate, very sensitive. 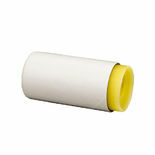 This is an excellent tambourine to have in your collection. The dry and clear sound is a perfect compliment to the Grover Berylium Copper Tambourine. Highly Recommended.